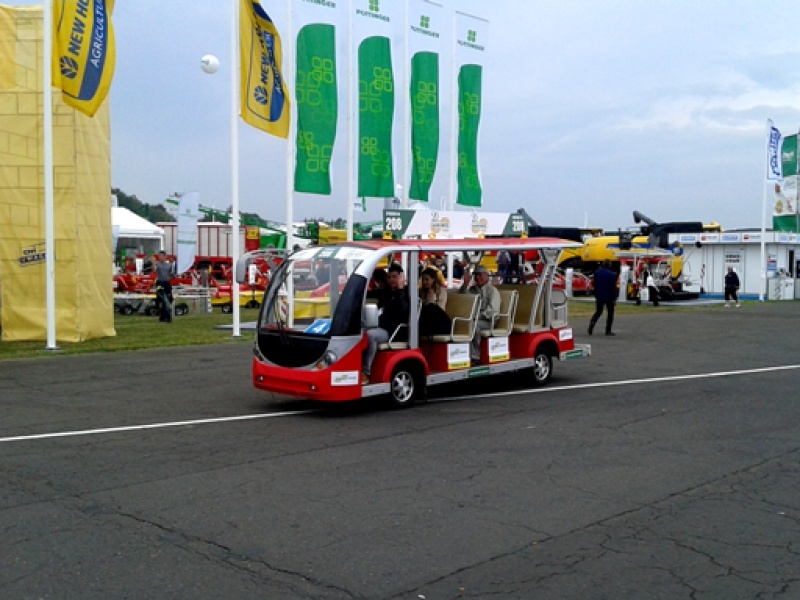 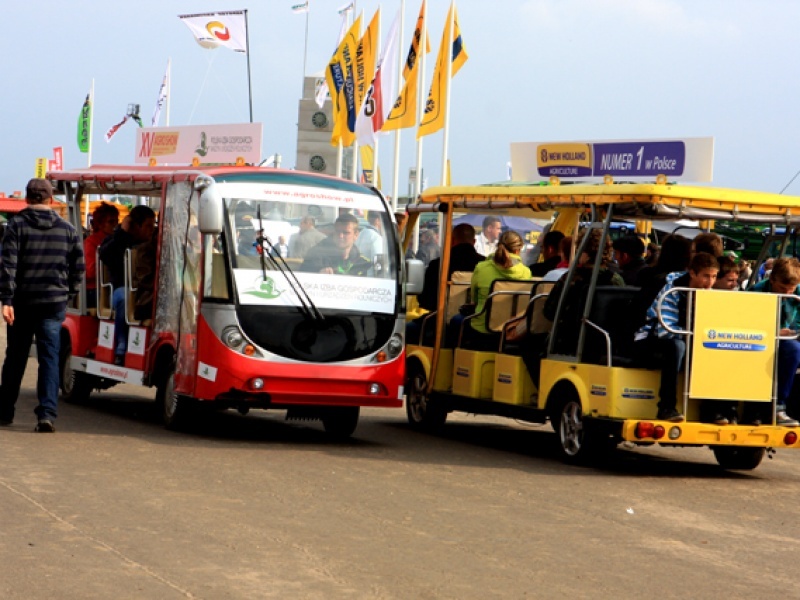 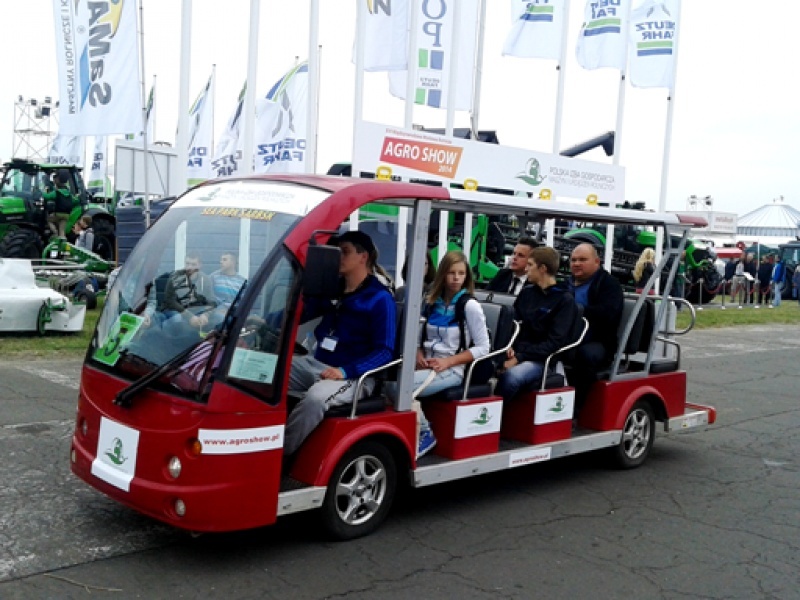 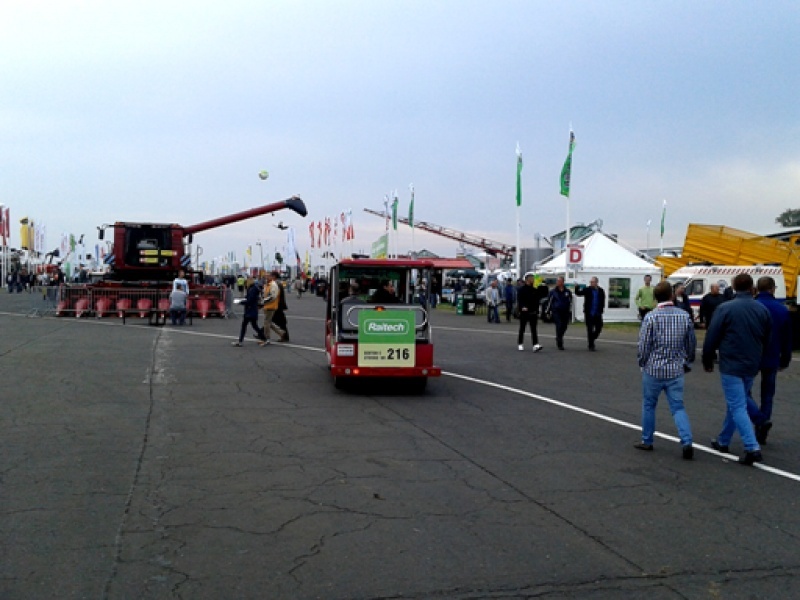 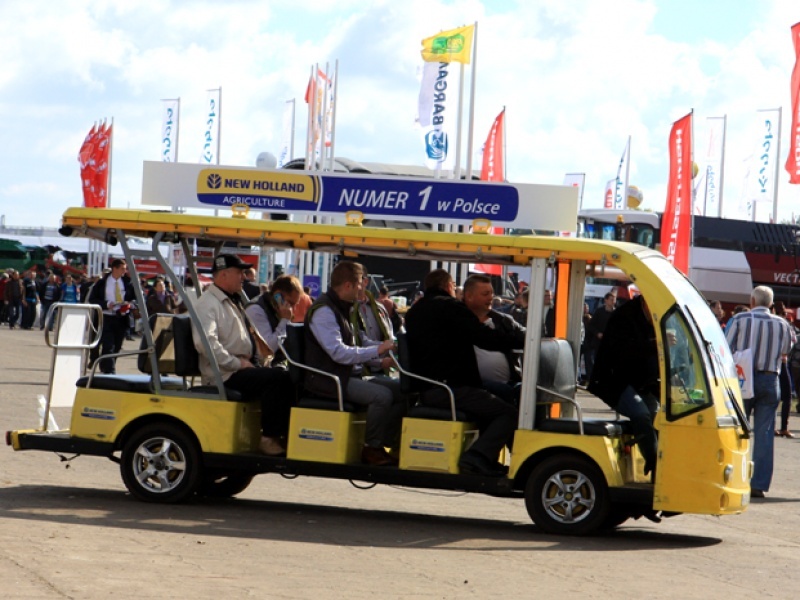 Our vihicles will help visitors get to your stand. 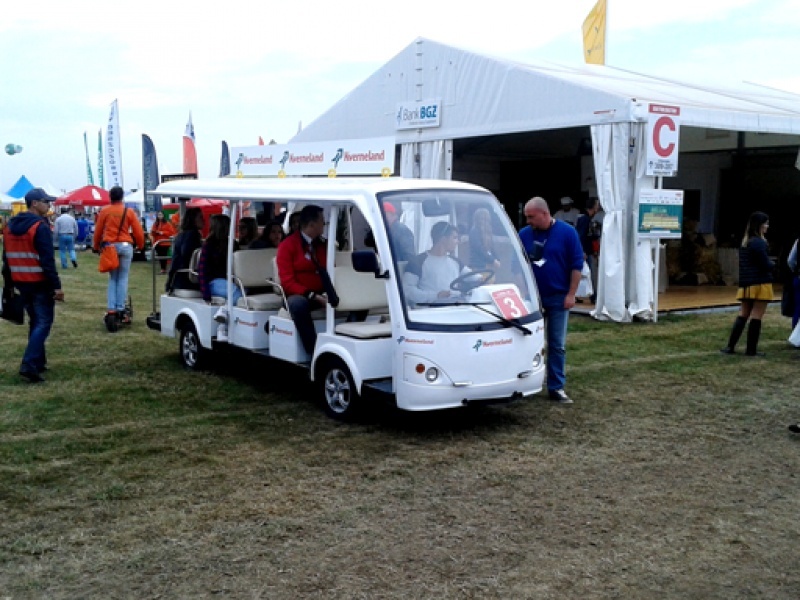 You can also use our vehicles as commercial display. 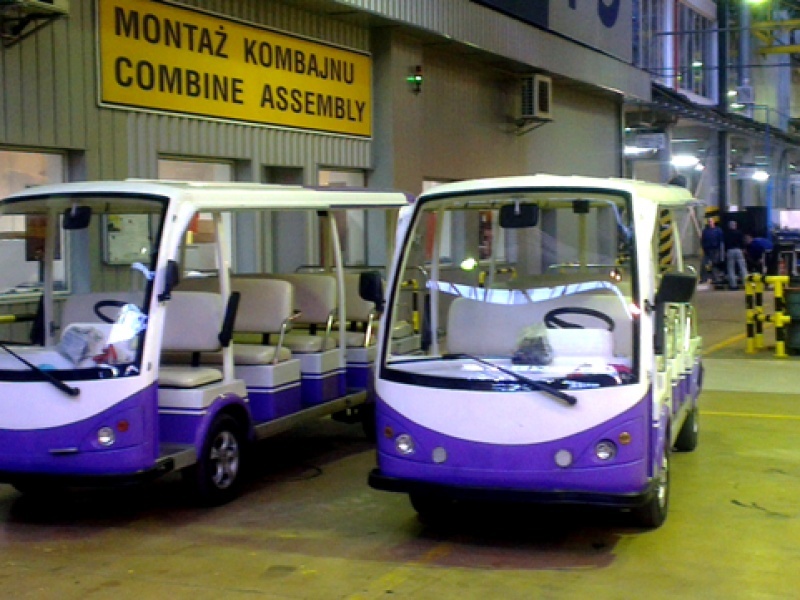 Visiting factories, long city game or event on the streets of Krakow or any other city. 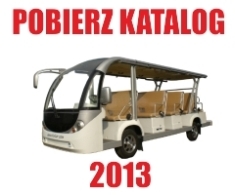 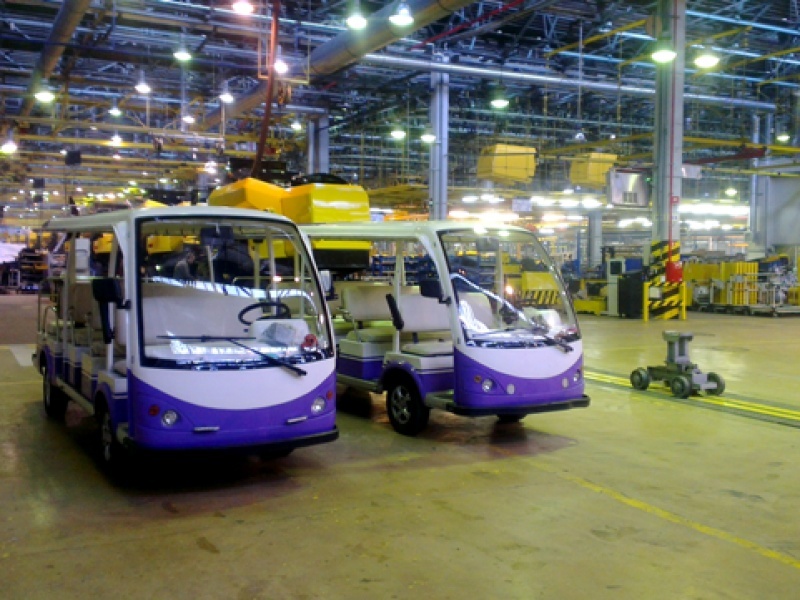 Our carts allow you to cover distance in comfortable, ecolological and silent way. 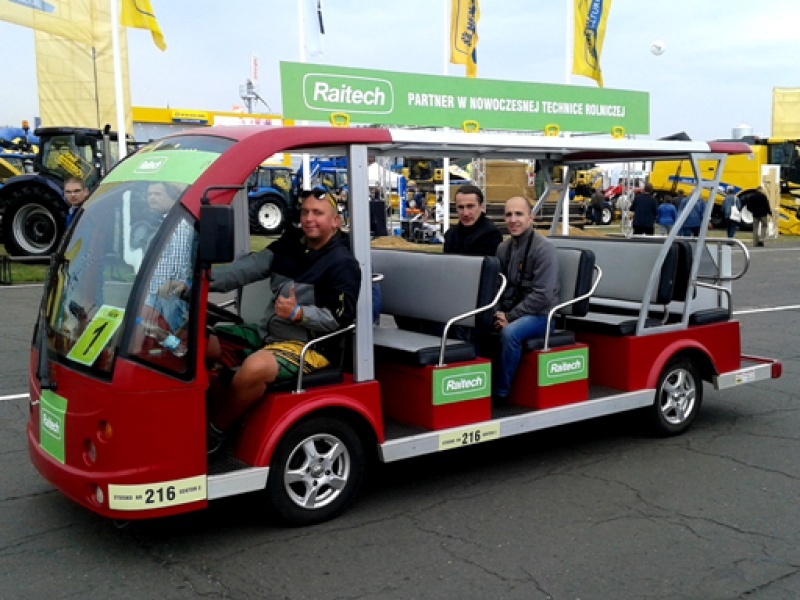 transportation within the city centre in Krakow due to restrict rules is a problem for groups, our vehicles can easily get you to any place. 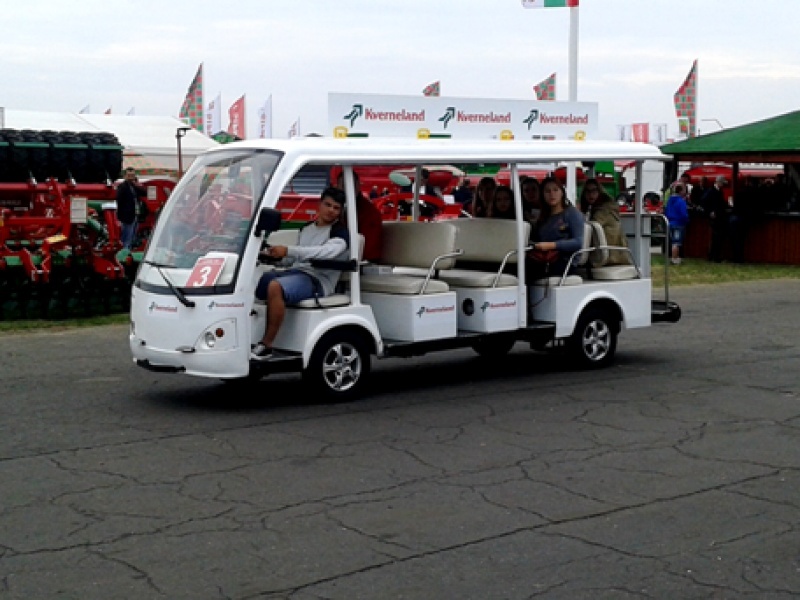 With us you can be sure that you'll get on time to restaurant of hotel. 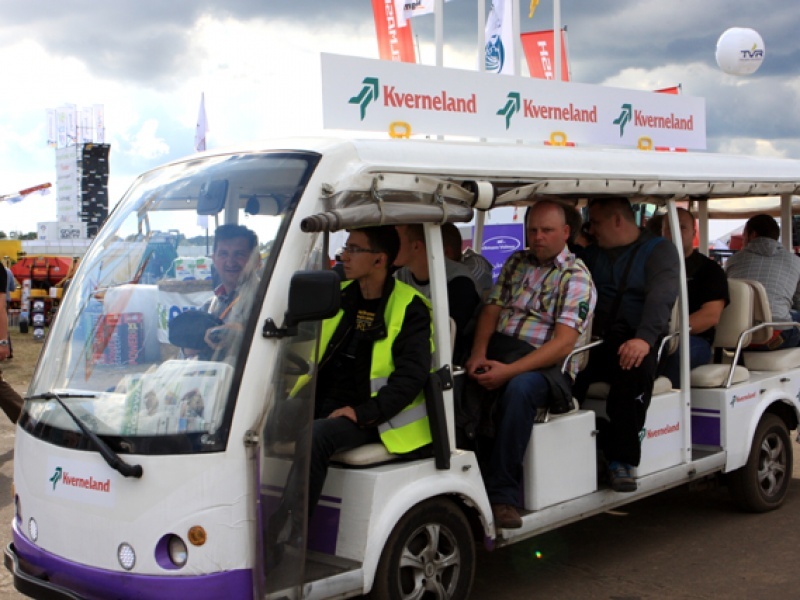 Our sightseeing tours are the best way to show the city for groups that have limited time. 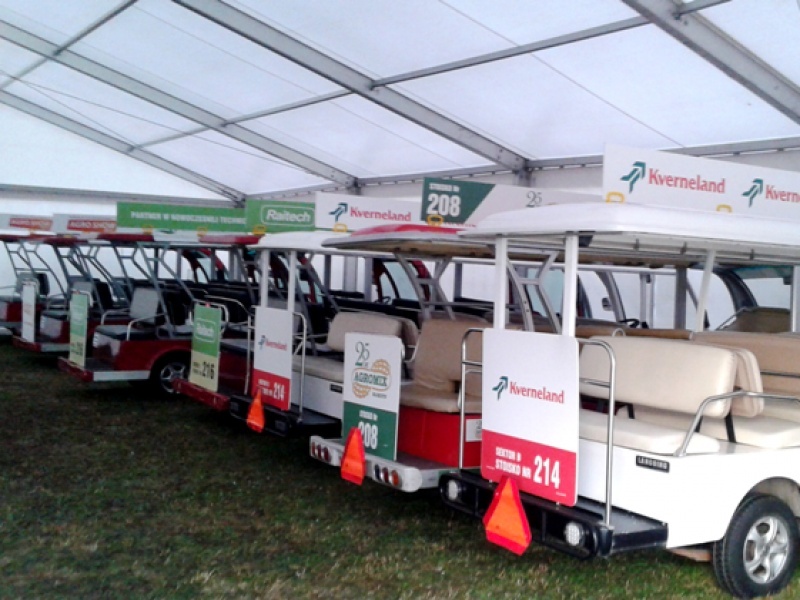 You'll know when the group will end, 26 languages versions allow each participant to hear the information about passing monuments in his own language which is a great advantage.